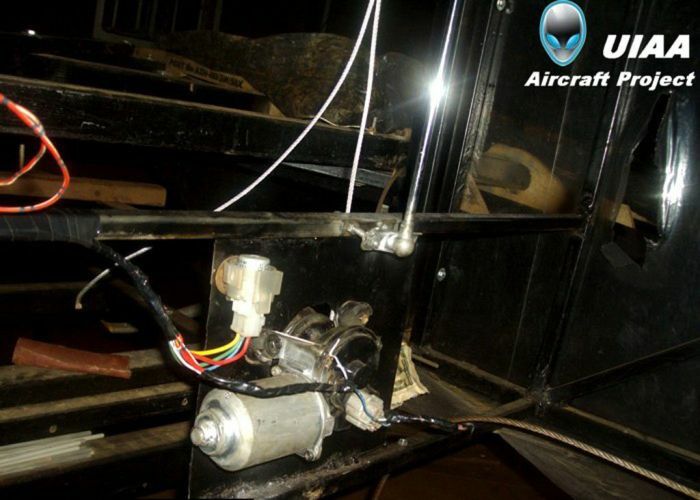 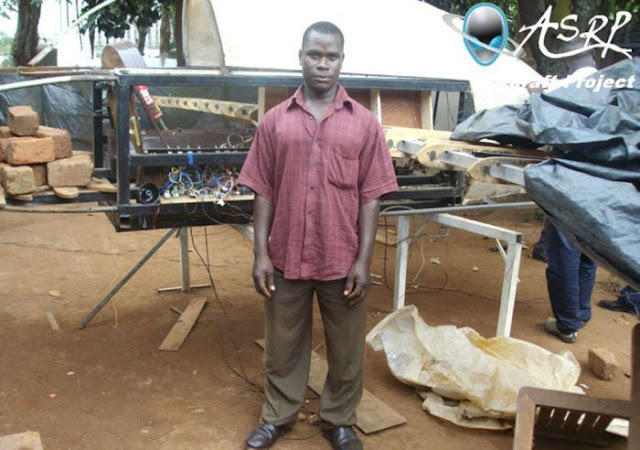 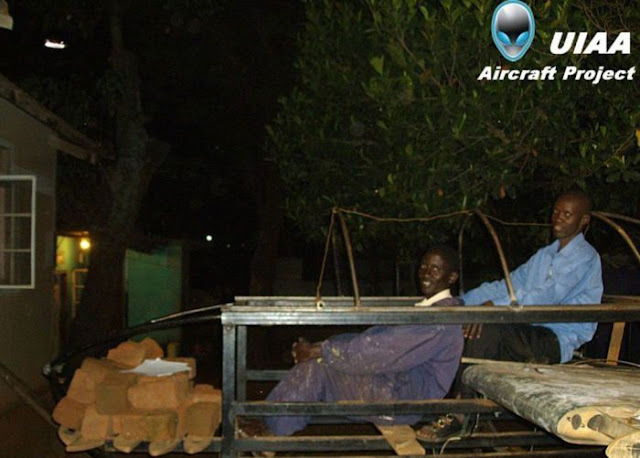 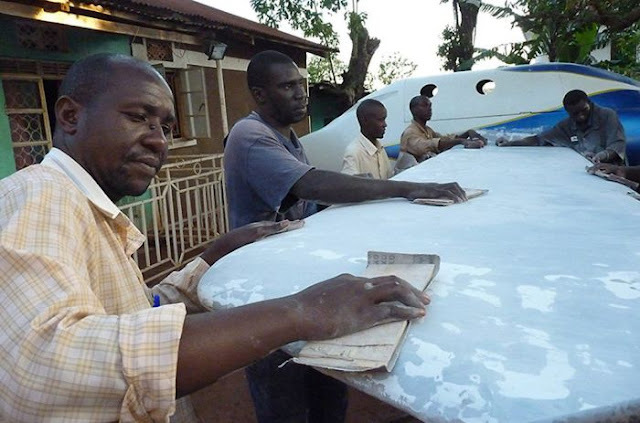 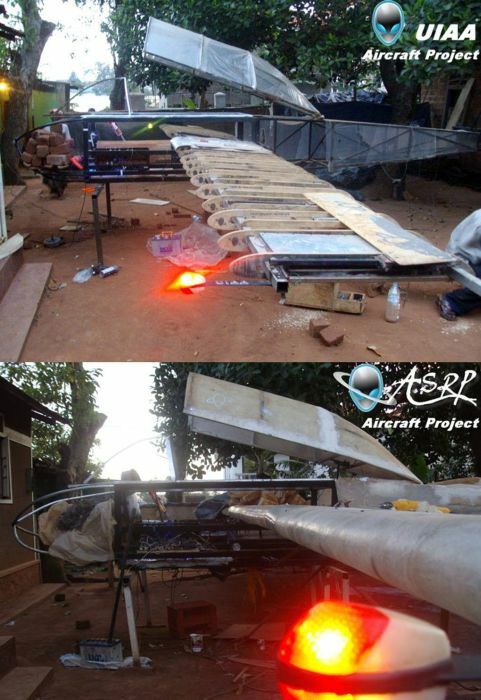 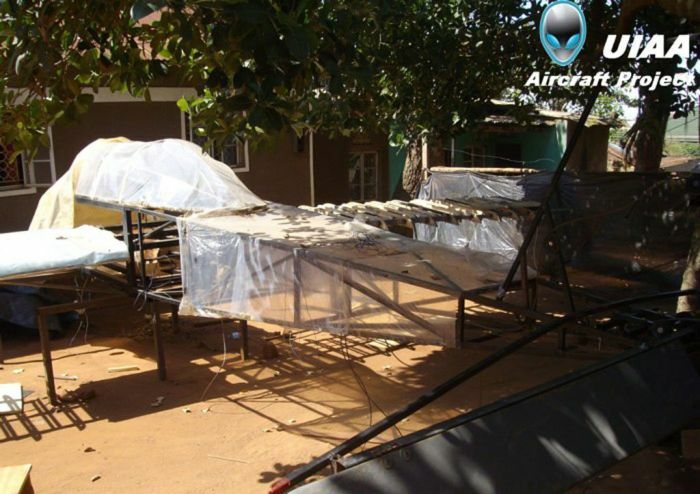 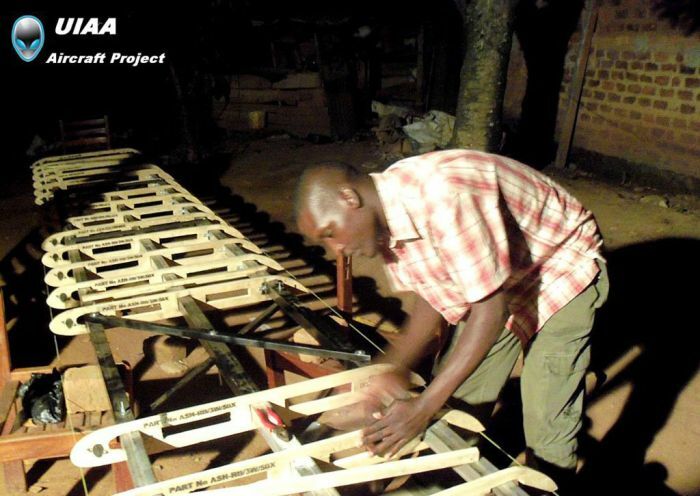 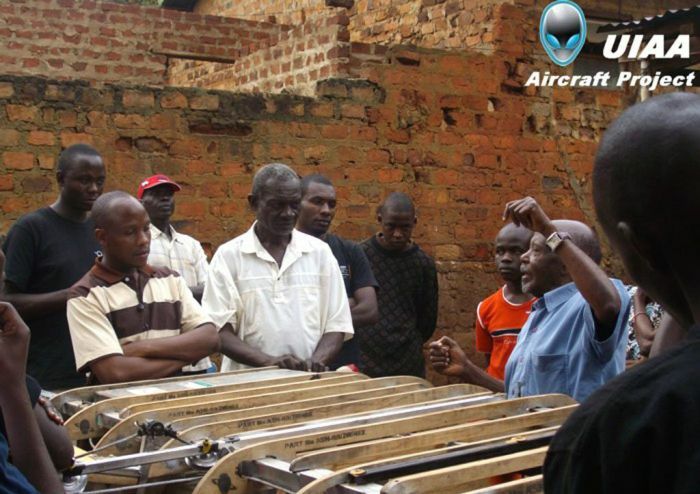 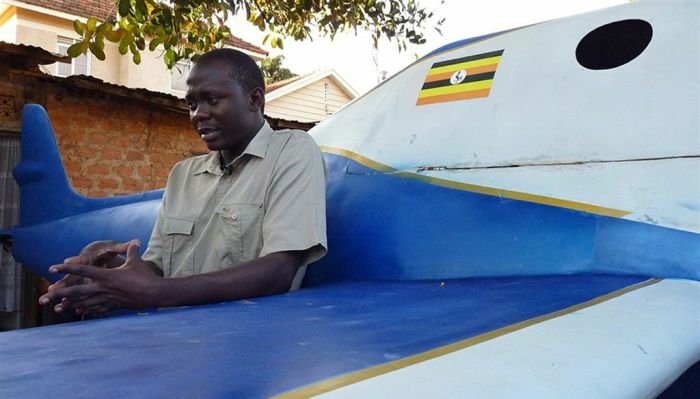 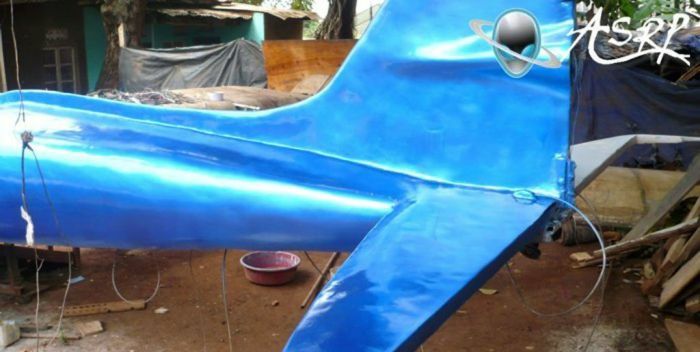 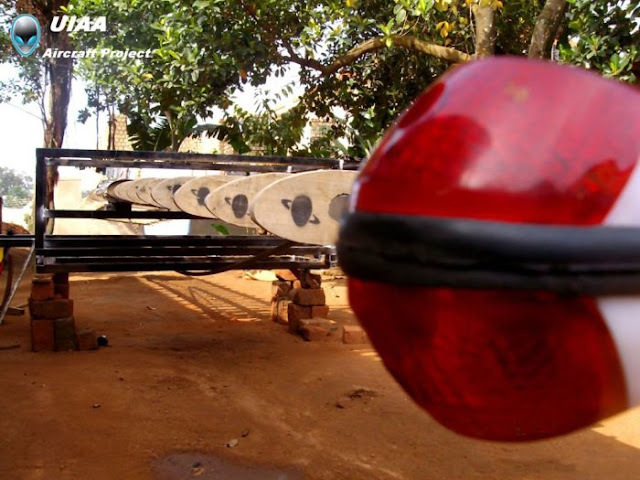 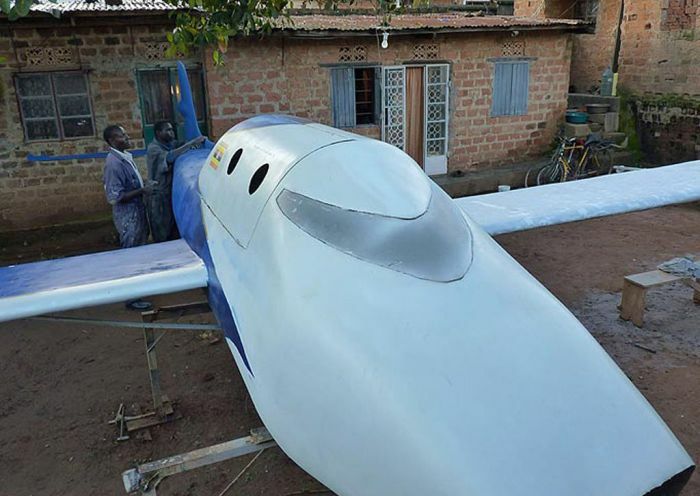 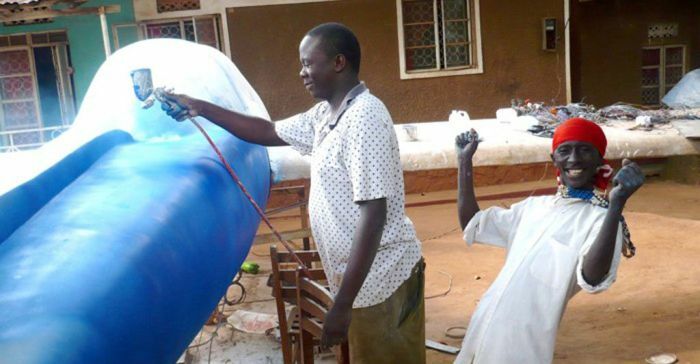 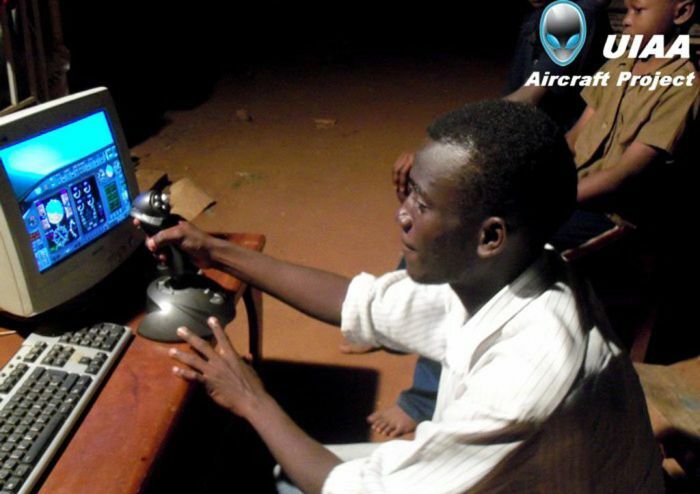 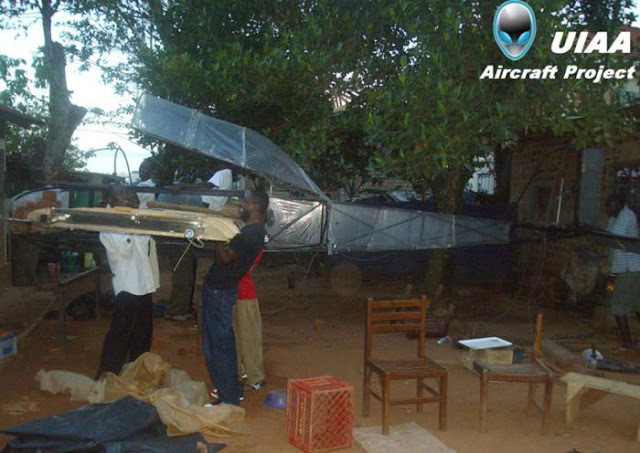 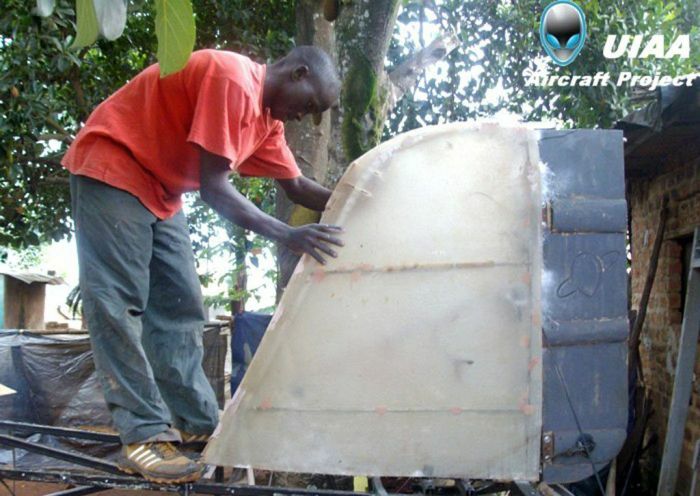 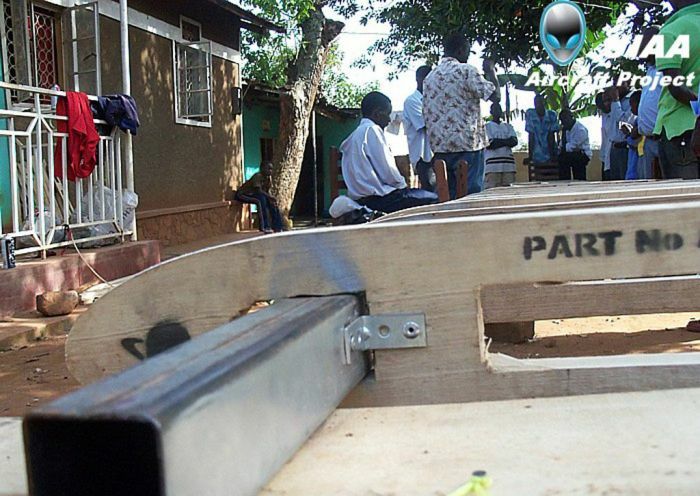 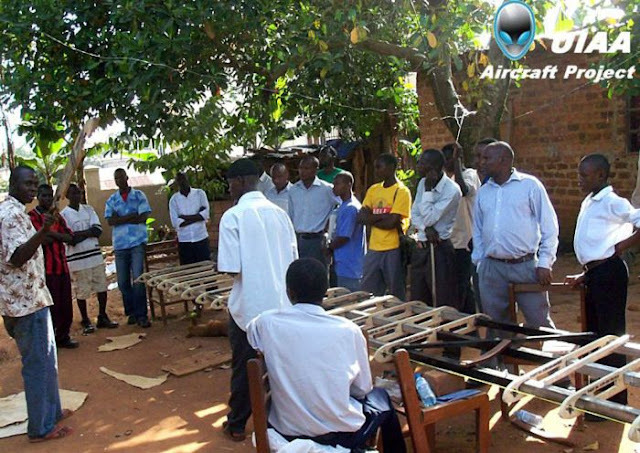 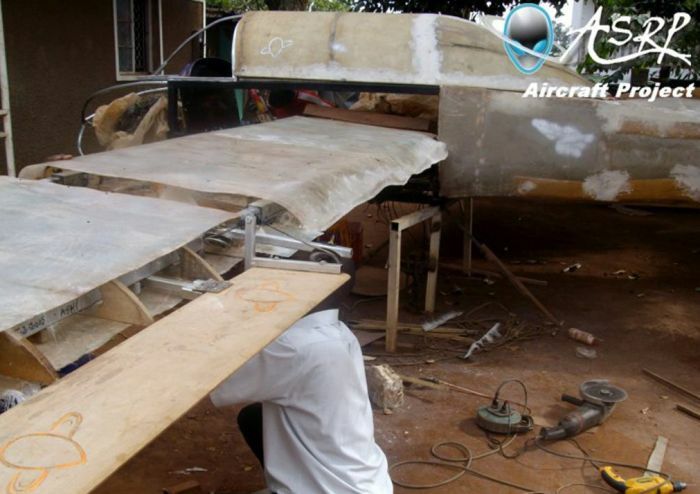 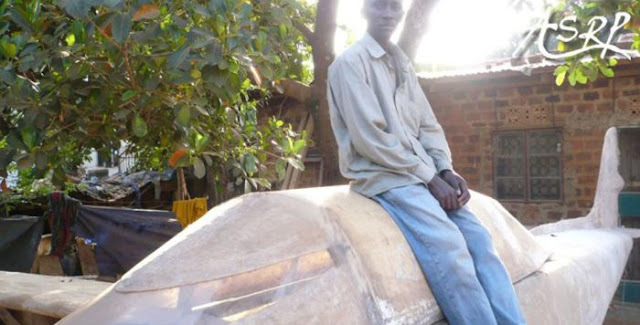 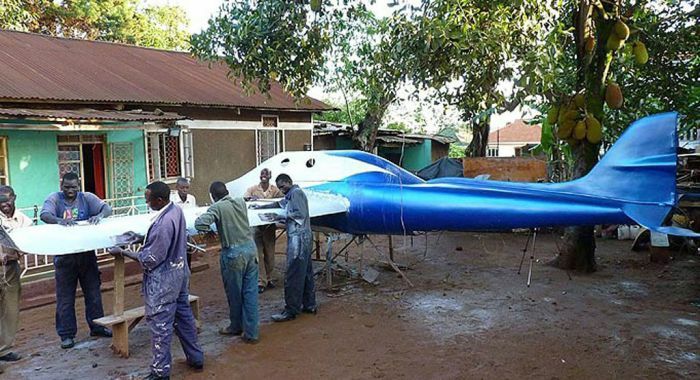 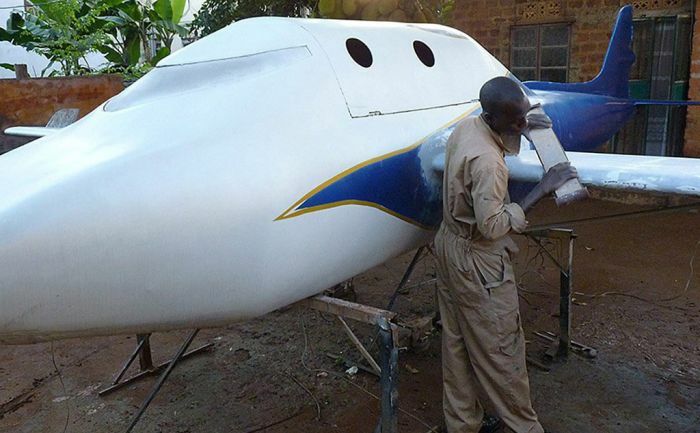 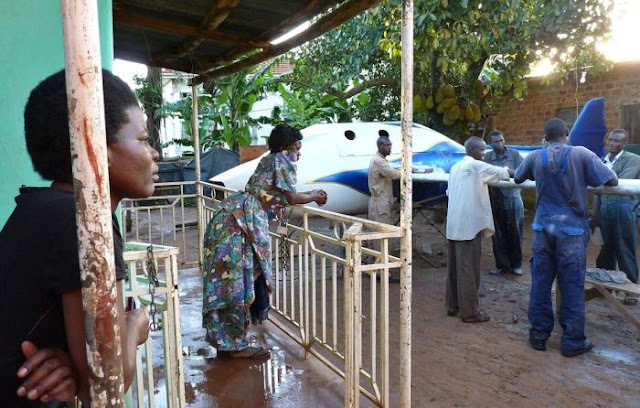 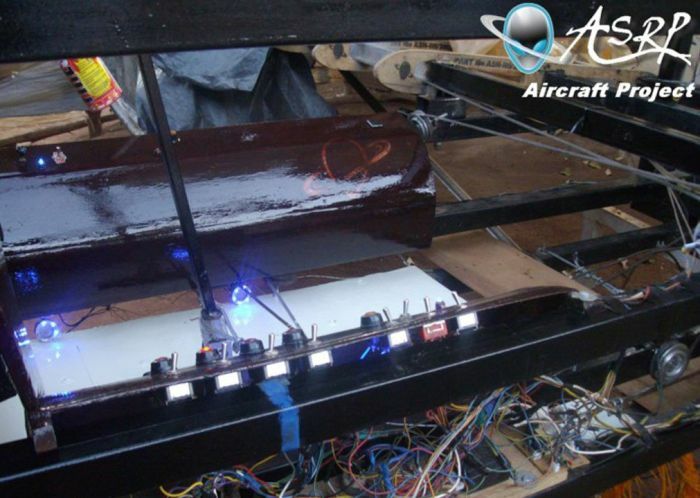 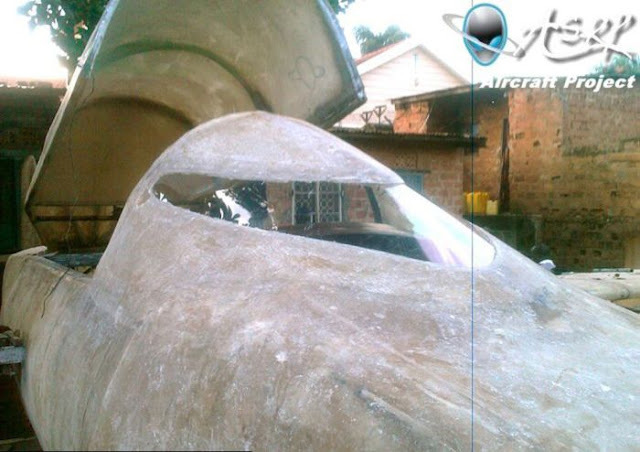 Folks in Uganda have built a real space shuttle. 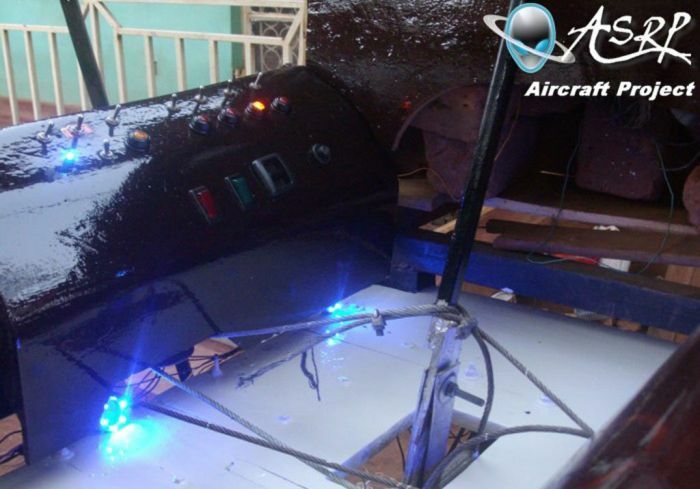 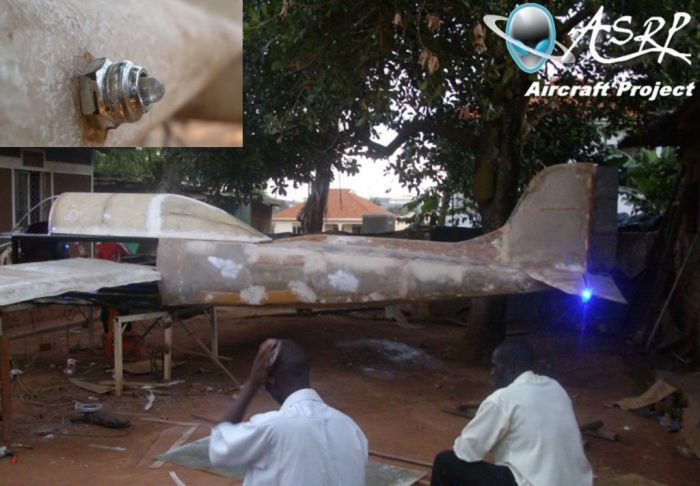 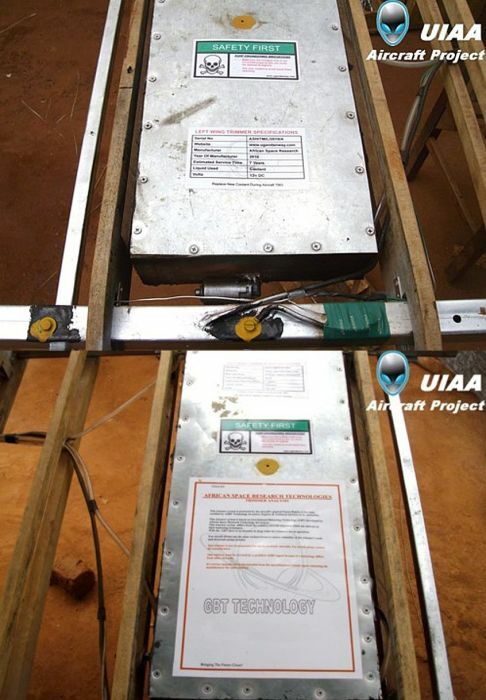 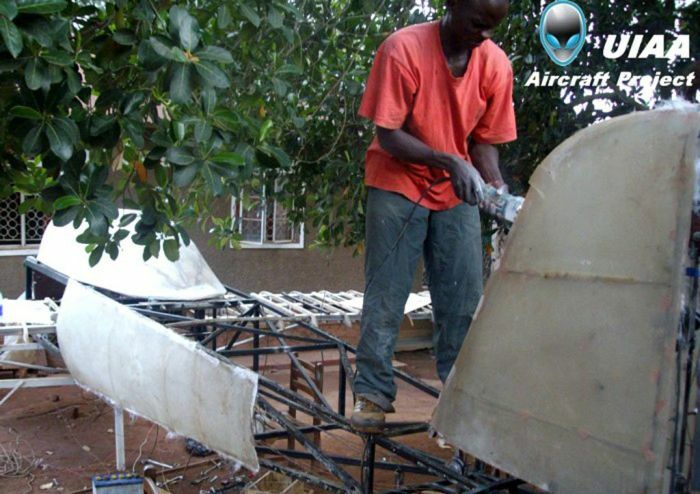 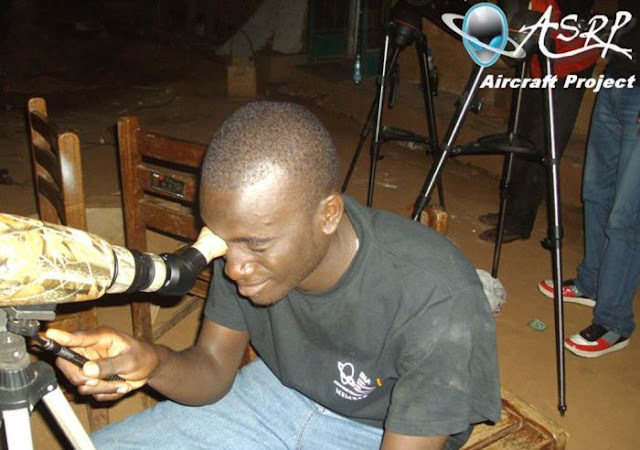 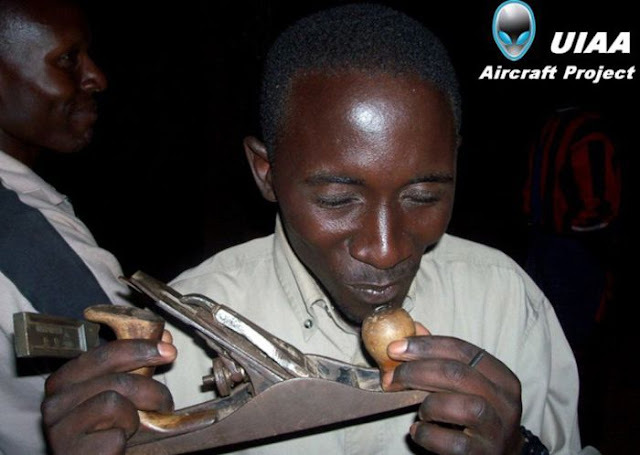 It's called African Skyhawk and it is the first African space aircraft. There will be two pilots inside the shuttle who will be able to leave it if something goes wrong.